The petitioner filed a miscellaneous application before the special court naming Madan, who was the commissioner of MMRDA, Ranbir Maker and two others regarding a land reserved for a drive-in theatre in Bandra-Kurla Complex. A special court has referred a complaint against senior IAS officer U P S Madan and two others to the Anti-Corruption Bureau (ACB) for investigation regarding a land reserved for a drive-in theatre in Bandra-Kurla Complex. The petitioner, Pratap Teli, filed a miscellaneous application before the special court naming Madan, who was the commissioner of Mumbai Metropolitan Region Development Authority (MMRDA), Ranbir Maker and Manish Maker, directors of The Indian Film Combine Private Limited. 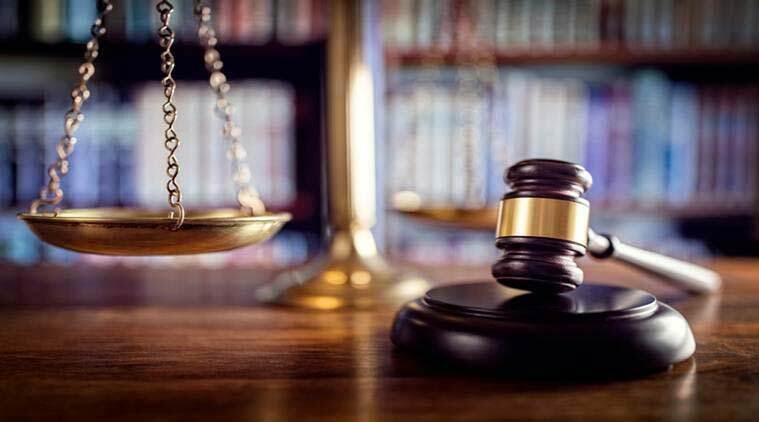 “The offence against respondent is serious in nature and requires investigation in respect of pecuniary advantage to accused (Makers) by accused number 1 (Madan) without following notification and rules of development at the relevant time. Considering the nature of offence and allegations, I found that the application of the complainant is to be referred to ACB for investigation under section 156 (3) of the Criminal Procedure Code,” Special ACB Judge S J Biyani said in his order passed last week. The court has directed that the complaint be sent to ACB, Mumbai, for investigation along with documents submitted before the court. Teli through his advocate Aditya Pratap submitted before the court that Madan as the competent planning authority had given “illegal pecuniary advantage” to Makers by flouting express provisions of the law. According to the application and submissions made before the court, a large plot measuring above 20 acres was reserved for a drive-in theatre in Bandra (east), a “substantial” part of which fell into the category of Coastal Zone Regulations II. The petitioner claimed that as per the regulations issued on February 19, 1991, Floor Space Index (FSI) admissible only as per this notification shall prevail and that there would be no change of use, which meant that the land could only be used for the development of drive-in theatre. The petitioner submitted to the court that despite this, FSI of 2 was granted permitting “huge construction” on the land allowing an “illegal” change in its use to that of a shopping mall, five-star hotel, etc. It was submitted before the court by the petitioner that this caused “pecuniary gain of thousands of crores of rupees in one of the costliest areas of Mumbai”. The petitioners also told the court that complaints made by him before the concerned authorities had not led to any action. The application sought for a probe under sections including criminal conspiracy and criminal breach of trust of the Indian Penal Code. “I had no clue about this application in the court. There is no irregularity in the matter. Permissions with the allowed FSI had been given much before me and several buildings had already been constructed on the said plot,” Madan said when contacted. A representative of the Makers declined to comment.